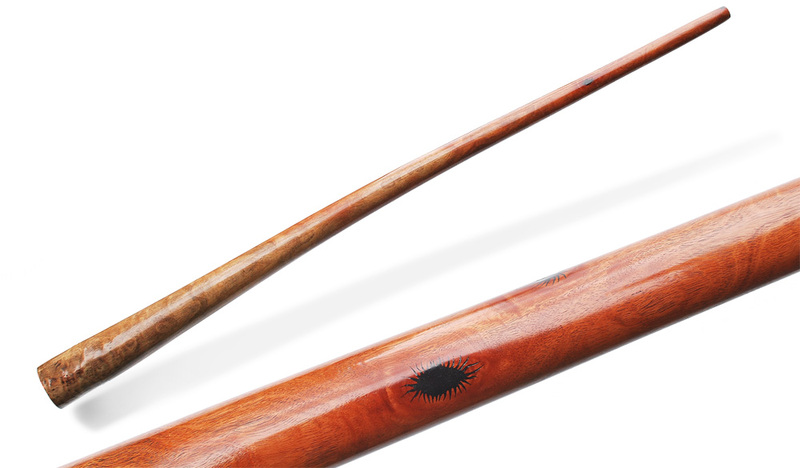 Protozoa is a didgeridoo… that was an intentional little surprise. 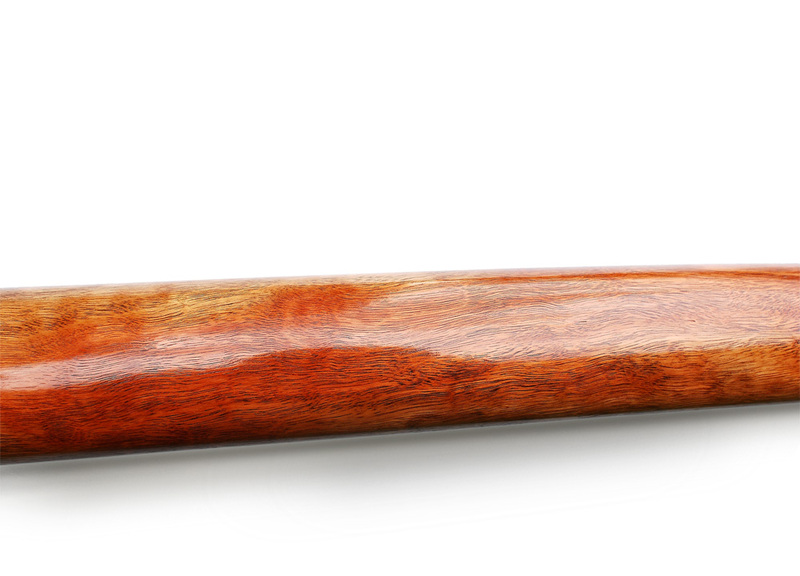 The surprise part is a beautiful shimmer of high frequencies over what would already be a rounded didgeridoo sound. Protozoa is based on several didgeridoos that you may or may not know… One of them is B-fantastique… but even more influential was an instrument I call Lord of the Waves. One that was spellbinding to me in terms of the high bass/low mids balance… so the goal was no holes in the spectrum and high presence. Not telling you too much as this is the goal most of the time, isn’t it? 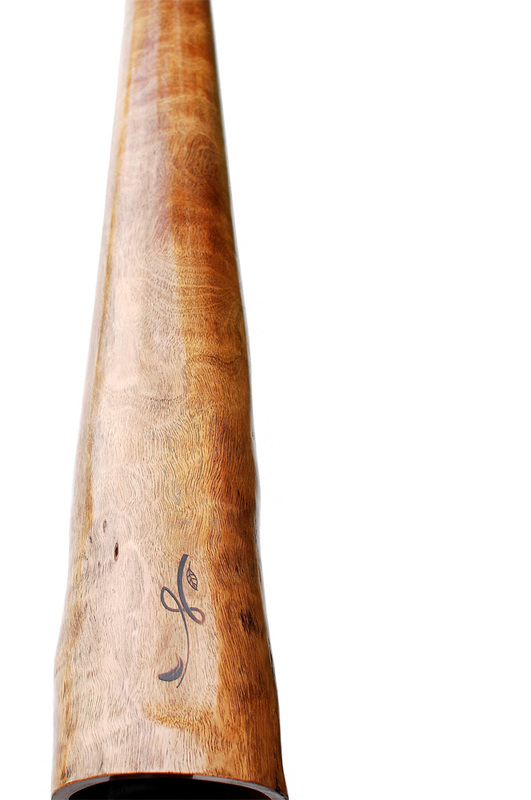 Anyway, what makes this didgeridoo special between other Duendes? First of all, Protozoa has extremely detailed sound. And I do mean extremely! Somehow it got this golden shimmer – thick roughness in high frequencies. Just listen to the sound file for a better explanation. This phenomenon happened much more emphasized than what I expected, especially regarding the fact that it is not made of extremely hard wood. Its wide spectrum, openness and fullness in low mids make Protozoa good for rhythm like the heavy and hard rhythm from Unwinding the Wind. 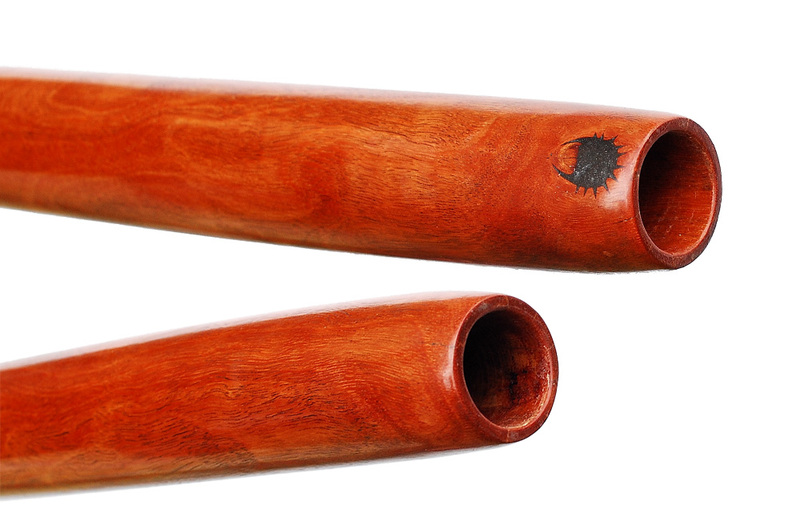 I find this rhythmic pattern to be excellent sound-wise to test push and presence (kick and transients) of didgeridoo. Through bass and high frequencies (which are emphasized by playing this rhythm) to try to reach the mid frequencies… only with best didgeridoos for this rhytmic pattern could I manage this. Protozoa really excels here. 8,5 out of 10 – I would say. Which is quite high in my world. Protozoa’s main strong side is the opulence of the basic drone. Simple, basic stuff are rich, open and dirty, all in a very nice way. Protozoa’s aircode is also quite nice. Even if not ultimate. Has nice colour and openness. I would say 7 out of 10 of what I have heard as maximum (and at the moment it is Bosska – but that is one of a kind air code lunacy right now). The drawback of didgeridoo design like Protozoa’s is its backpressure which is good but not great. Protozoa asks for a bit more air than B Fantastique. To me it doesn’t make a big difference as I usually get plenty of air. So if you have a lot of air, disregard this remark. But I can imagine that fast full rhythmic patterns could be more challenging for some players on Protozoa than, for example, on Moytze. In appearance of Protozoa we tried something new: filling pores with charcoal. So the pores are finished black to add more drama to the wood. The inlays are made from iron glitter in shapes of miniature pre-prehistoric creatures. 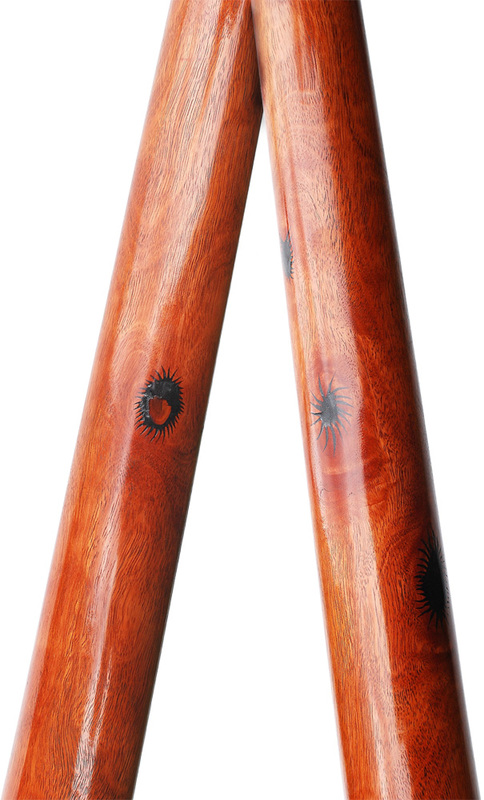 They are placed in the knots of the wood in order to stabilize the instrument further. 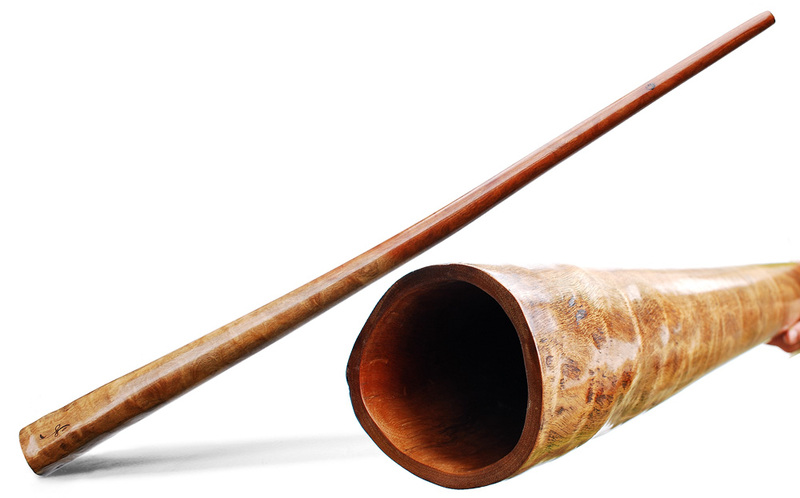 To sum up I would recommend players of lower ability to buy didgeridoo like Protozoa if they want to enjoy basic opulence of sound and are not in a rush to learn tricks very quickly and are not fanatically interested in tongue articulations. 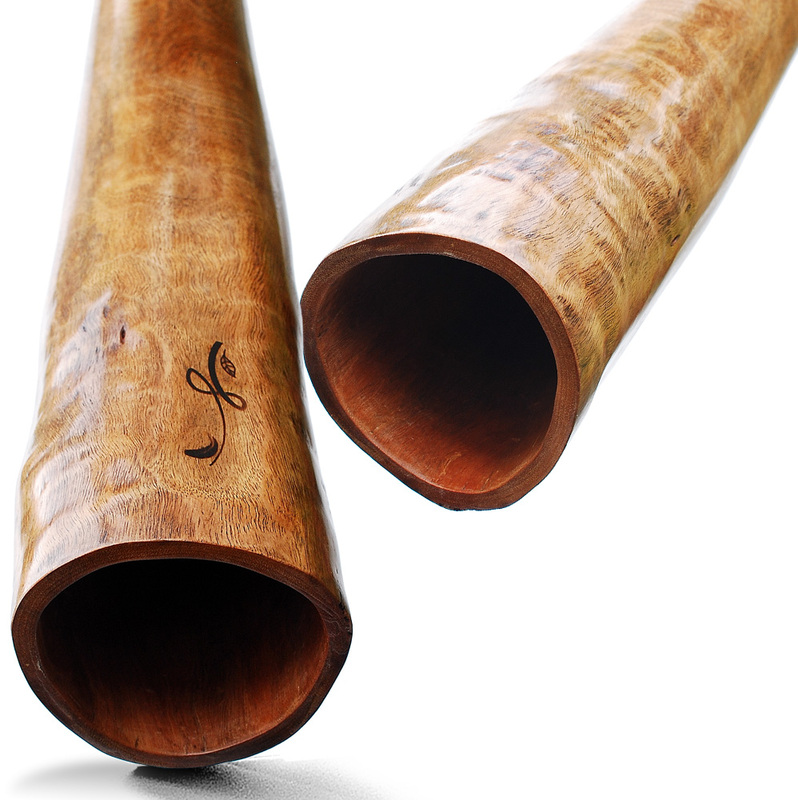 I would recommend players of higher level to obtain didgeridoo like Protozoa if they want to fill the tricky stuff with fuller sound and if they have sufficient amount of air for this kind of game.